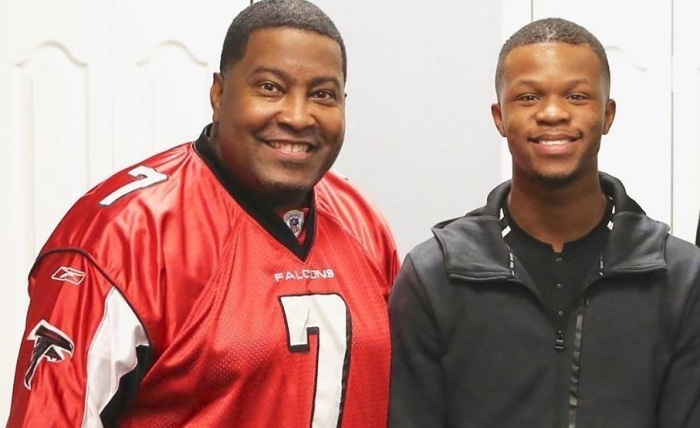 Nearly five years after he went viral singing “I Won’t Complain” in his high school cafeteria, 19-year-old social media sensation-turned-recording-artist Kelontae Gavin was announced as the new worship pastor of the House of Hope Atlanta megachurch on Sunday. “FAMILY—So proud to announce that my God-son is the NEW @hohatl ‘Worship Pastor’!!!! What God did TODAY at #HOHATL through him was beyond comprehension!!!! FAMILY, help me welcome @kelontae_gavin to ATLANTA!!!!!!!!!!!!!!!!!!!!!! !” Senior Pastor E. Dewey Smith of the Decatur, Georgia, church revealed in a post on social media. “I’m beyond grateful to call HOHATL my new family ‼ Thank you pastor @edeweysmithfor your sensitivity to the spirit and the voice of God,” he wrote along with a clip from the Sunday service showing churchgoers running around with excitement. Many members and supporters, like New Jersey deacon Antoine McGee of Bethany Baptist Church, had warm words for Gavin online.